But wait, there’s more. When Stylecraft heard that I will be giving away my winnings they said they would send me a little something extra for the event! 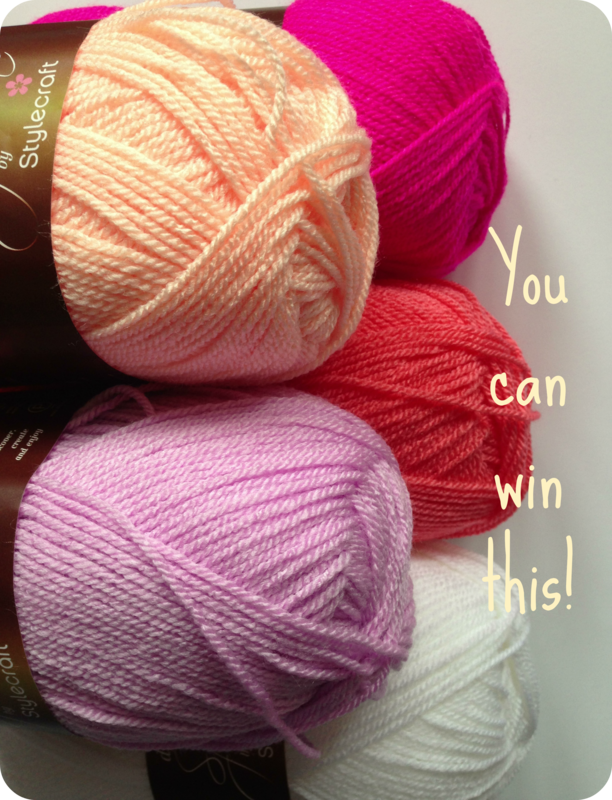 What they sent was Stylecraft Special DK in pinks, oranges and white. You know I’m not a huge fan of pink, but the combination of pink and orange really does look scrummy *quoting Mary Berry*. Stylecraft asked that I “be creative” and use the yarn to create something for Breast Cancer Awareness month. I kept half of the yarn for that (I will show you what I made for Breast Cancer Awareness in a follow-up blogpost) and the other half is a second prize for the raffle. Score!! Thank you Stylecraft for being so generous. I’ve always loved using Stylecraft yarns – my Identity Crisis blanket was made using only Stylecraft Special DK, and their Cotton Classique is a brilliant DK cotton at a very good price. 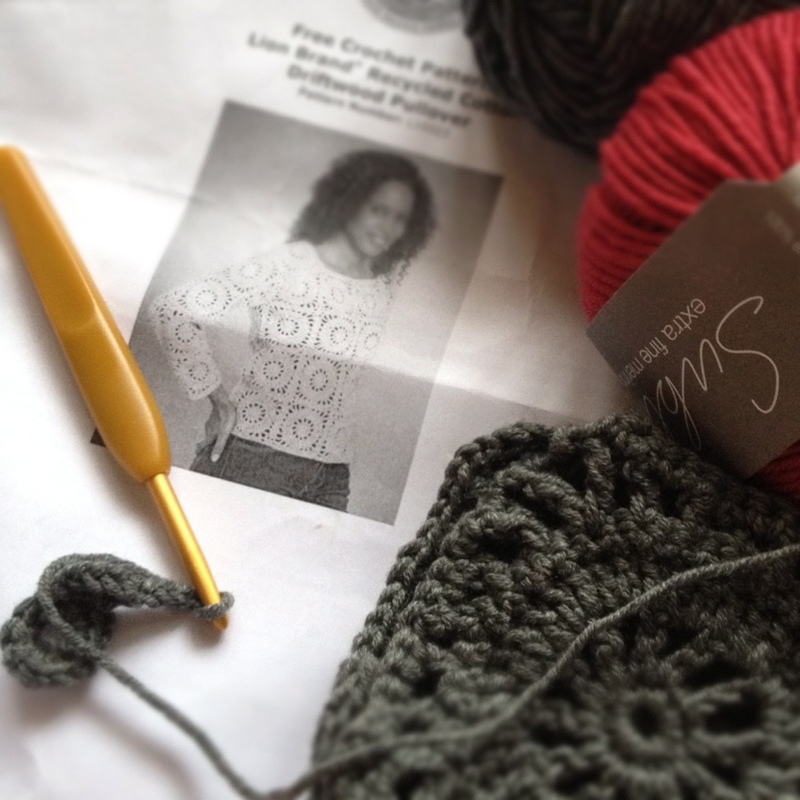 Now that I know how generous the Stylecraft Yarns people are, I’m an even bigger fan. If you want to get your hooks into these prizes, you would have to buy a £1 raffle ticket at the Crochet for Kidney Research UK event in Thames Ditton on the 9th of November. 15 Days to go to the big day!!! If you can’t come to Thames Ditton, Loveknitting.com sells a huge selection of Stylecraft yarns here and until midnight 27 October they are giving 10% discount on all DK yarns if you use the code DOUBLEORKNITS. 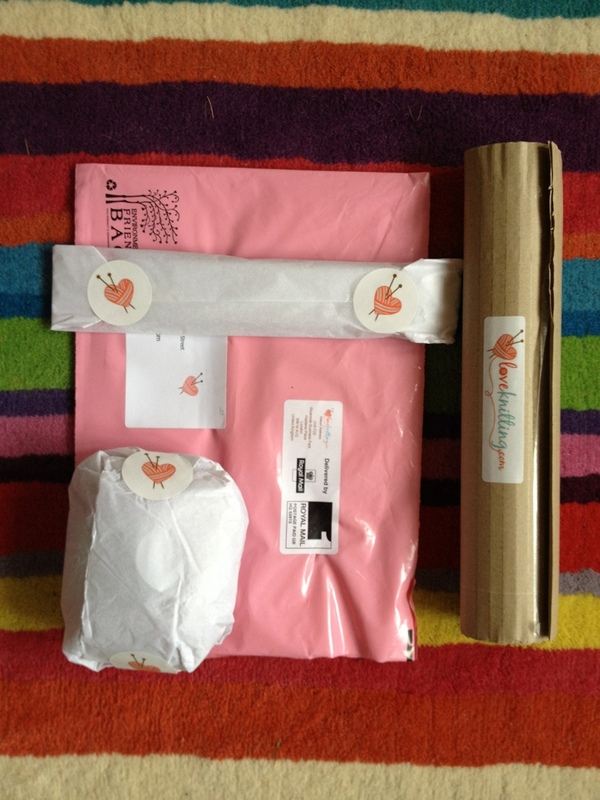 And remember, if you put in my name (Natasja King) in the “Referred By A Friend” box at checkout, you will get 15% off on your first order at Loveknitting.com! 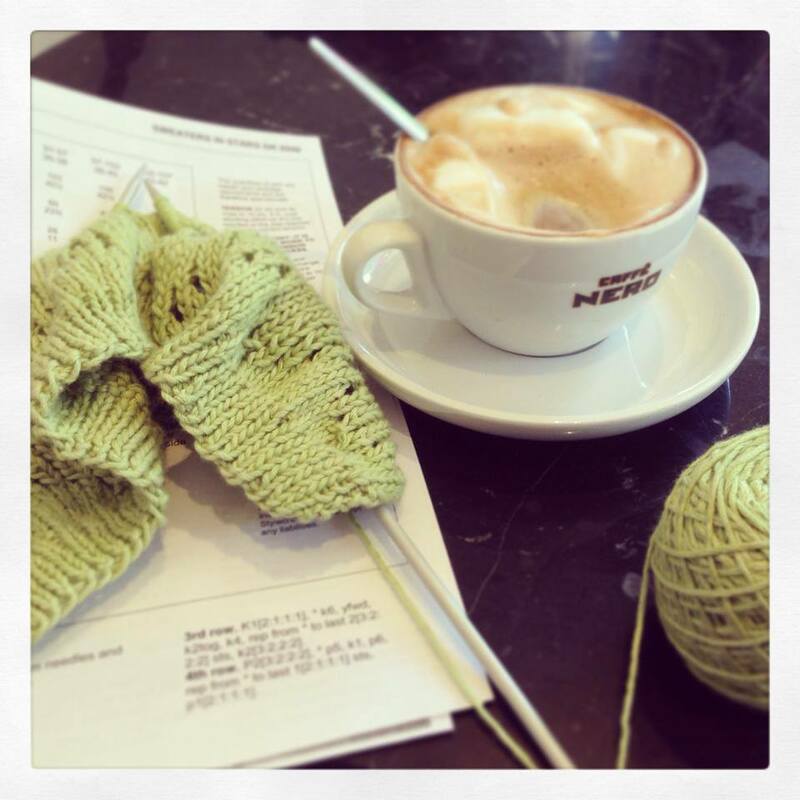 One of my favourite online yarn shops is up for two awards in the British Knitting Awards. Knitting! 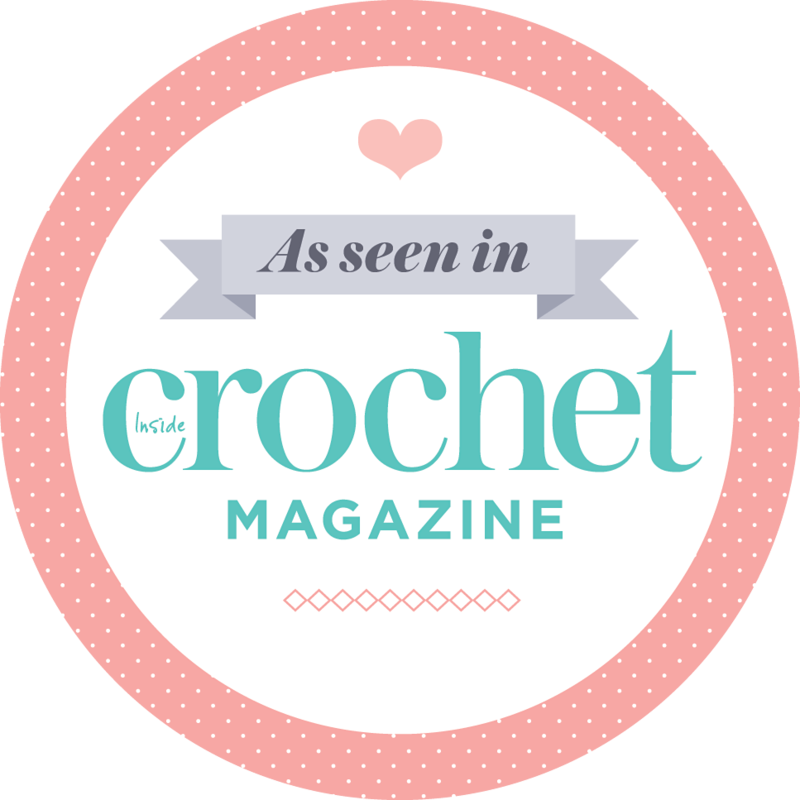 On a crochet blog! How very dare you! Now, now. Play nice. 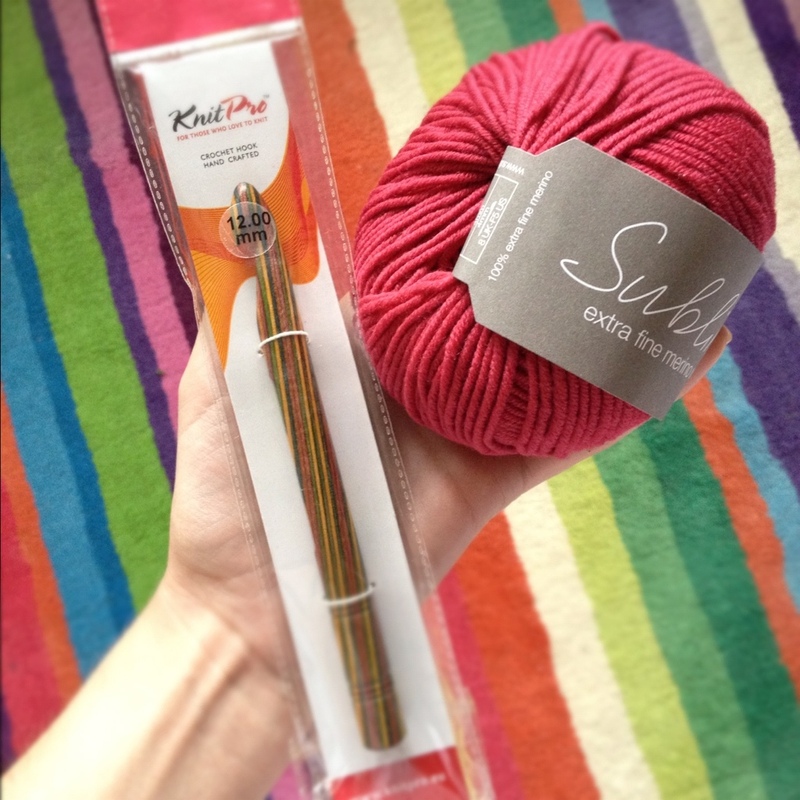 We’re all yarn loving crafters, finding immense pleasure in our chosen yarny activities. 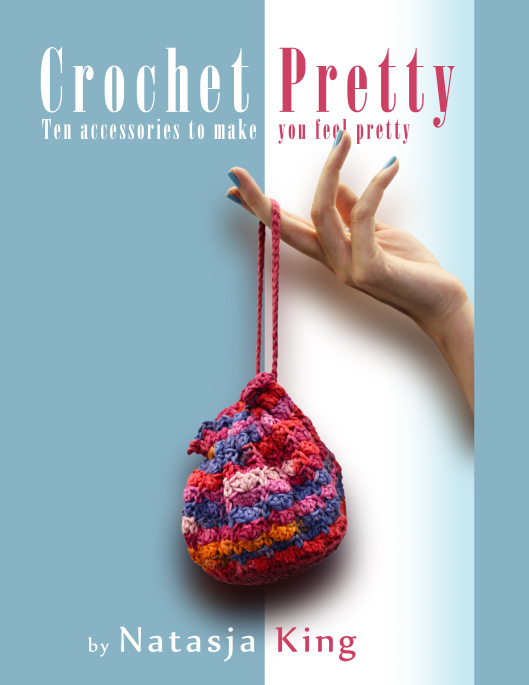 (Attic24 is up for best blog so eventhough it’s the Knitting Awards, crochet is obviously welcome.) It is in this spirit of inclusiveness that I was hoping you would cast your vote here. I honestly do love Loveknitting. They have a super easy website to use, regular newsletter with great discounts (at the moment all Cotton, Silk and Bamboo is discounted by 10% with discount code 10CSB), purchases are lovingly wrapped which make you feel like you’ve bought from a small Indie yarn seller and they’re just generally a nice bunch of people. Of course you can vote for whomever you want and even add a designer / blog / website under the “other” option for each category. Voting closes on 20 September and you stand the chance to win a UK mini break worth £500 sponsored by Great Little Breaks. Wouldn’t it be nice if one of my blog readers win the mini break!